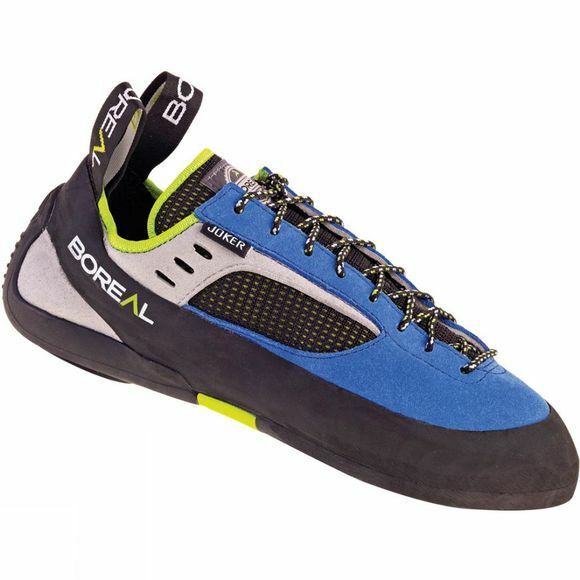 The Men's Joker Lace Shoe from Boreal is a great option for all day training sessions and long routes. It has been designed to offer great comfort for those just starting out while still being able to handle technical advances. 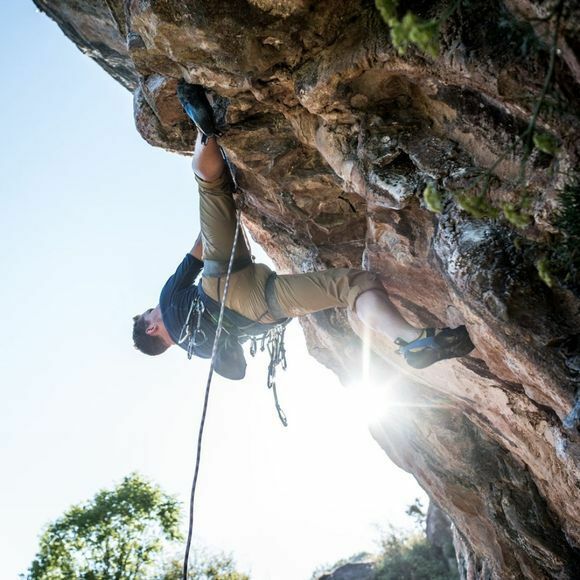 Also a great option for veteran climbers who are looking for a more relaxed alternative.